Patio Umbrella shades are the latest, modern and most advanced designed structured sun shades to keep you more cool and comfortable while sitting outdoor in any weather condition. Patio Umbrella Shades not just help you to prevent from burning sun but also increase the beauty of the home, hotel where ever you put it. 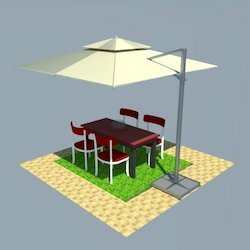 Umbrella’s are the perfect complement for patio tables during day and night. 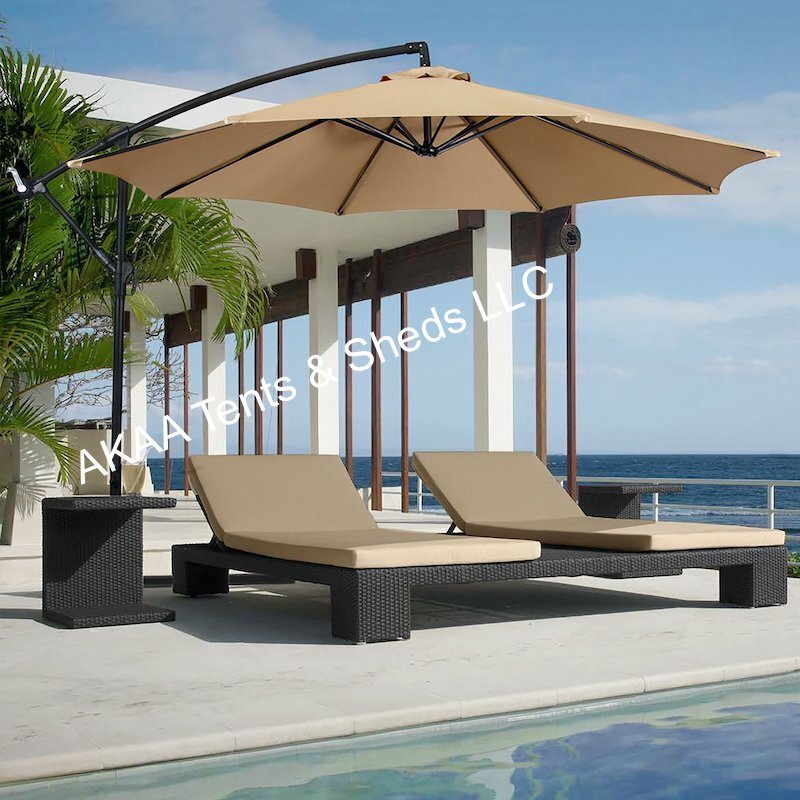 Umbrella Shades are made of world high class fabrics like PVC fabrics, HDPE Net Fabrics and PDF Fabrics and has powder coated aluminium pole, with steel bottom frame, this structure keeps the umbrella tough in place. 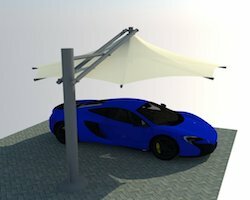 Patio Umbrella Shade is adjustable and its crank operation allows you to close or open it whenever you need and it increase the safety of shade. Big lots Patio umbrella shades are well designed as well very much strong against the strong wind and harsh sun UV Rays. 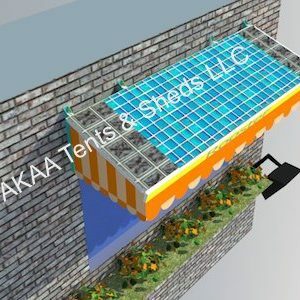 Patio umbrella are use in different places like in commercial grade (like hotels, cafe, markets) , playgrounds, pool decks, walkways, and many other outdoor spaces. 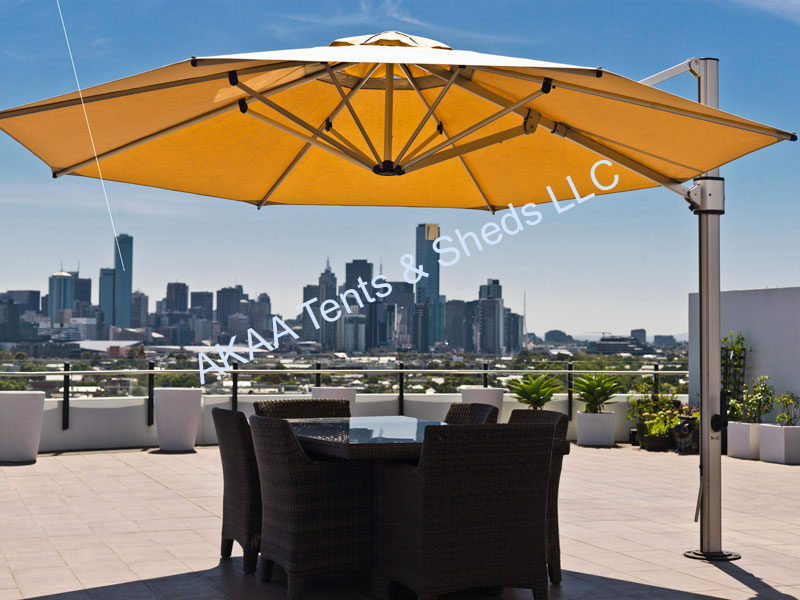 AKAA tents and sheds LLC supply a wide variety of Patio Umbrella Shade as per the client requirements. 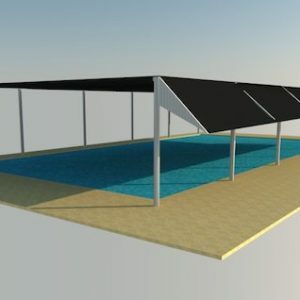 We offer Cantilever Umbrella Shades and large structural patio umbrella shades installation services in UAE and provide most advanced and latest designed structured cantilever patio umbrella shades in Dubai, Sharjah, Abu Dhabi, Ajman, Fujairah and other cities of UAE as well we provide our services all around the world. 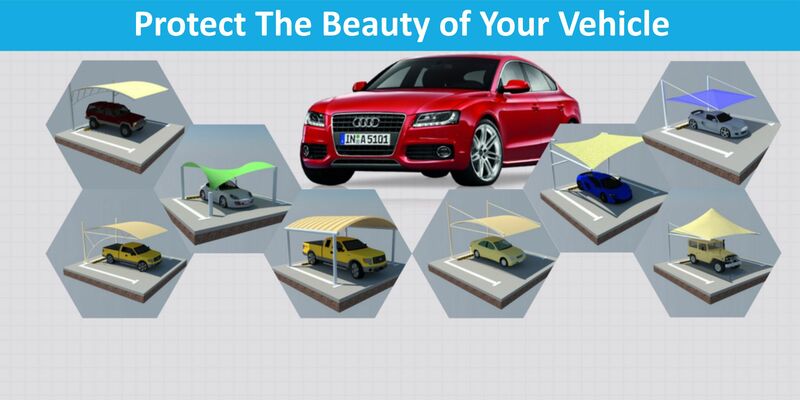 Note: Umbrella Shades are Permanent Shades because their foundation is in the ground. 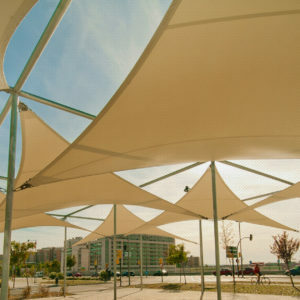 Umbrella Shades are available in different sizes and these shades are installed according to the place and requirements. 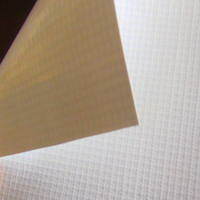 Typically sizes range from 5.5 ft to 11 ft.
Smart and Simple Shades Solution. Create private, Cool and Comfortable terrace. With the Smallest investment of Money. Simple and cost-effective shades solution. 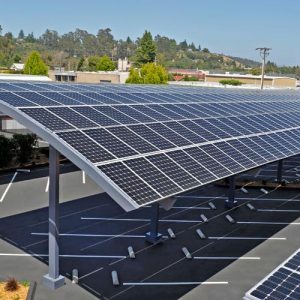 Block 80% of Sun’s Harmful Rays. 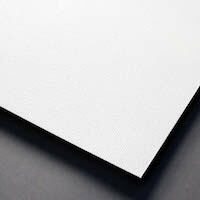 Superior durability made of 100% PVC coating.